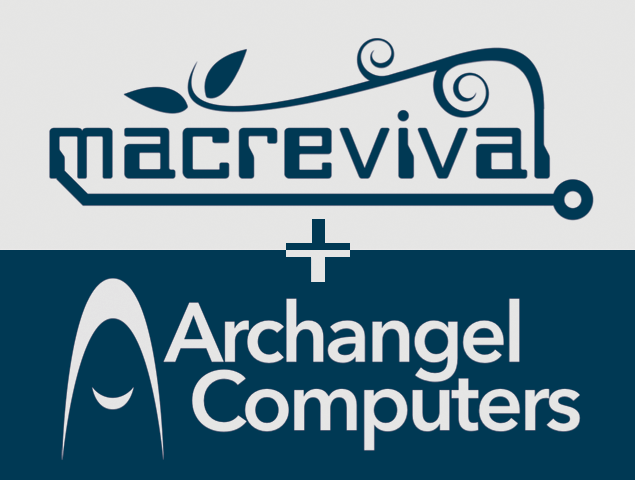 From repair to sales to support and everywhere in between, MacRevival + Archangel Computers is your one stop shop for all of your computer needs. Please contact us with any questions or comments. Message, Comments or Questions. Please be as specific as possible!